It is official. 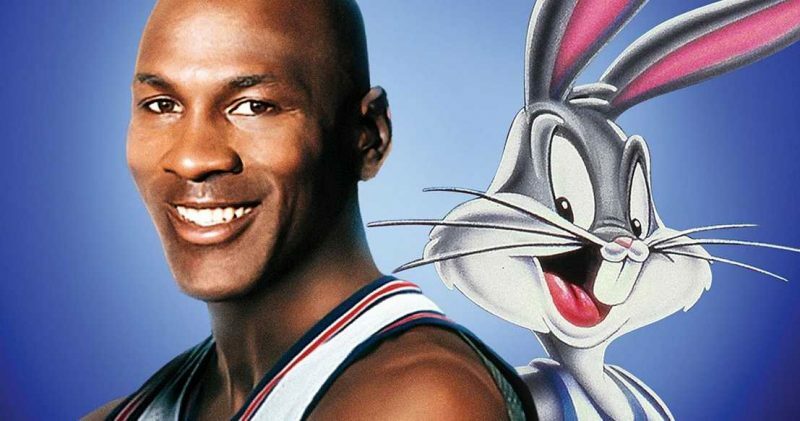 The new Space Jam movie is happening. Moreover, the first cast has been announced and the movie already got a producer and a director. LeBron James will co-star the follow up to a legendary Looney Tunes movie together with Bugs Bunny, who, obviously, is already familiar with the role. James will replace Michael Jordan, who plays a role of a retired basketball player in the original version. It has also been reported that the movie will be produced by Ryan Coogler, known for his famous Black Panther. It is an extremely interesting choice of a producer, given that Black Panther is a much more serious fairy-tale. Thus, it might be somewhat hard for Coogler to adjust to a much younger audience. And the director’s seat will be taken by Terence Nance, who is famous for her experimental film The Oversimplification Of Her Beauty. Therefore it might mean that the new Space Jam might be quite different from its legendary predecessor.